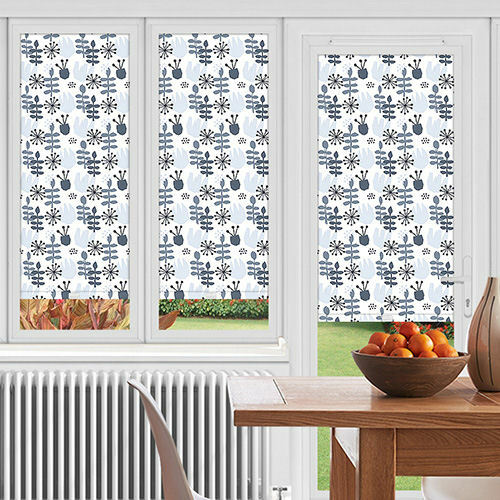 Beautifully crafted blackout fabrics designed for the Perfect Fit framed blind in a UPVC Window. Free samples available on all plain & patterned designs. Our contemporary collection of Perfect fit Pleated blinds allow light to gently filter through and bring a warm glow to your room. These Perfect fit Pleated fabrics are ideal for conservatories & PVC Windows. Perfect fit Roller blinds are perfect for adding a simple style to your home. With their unique frame design these blinds are easy to operate and are the ultimate functional blind. 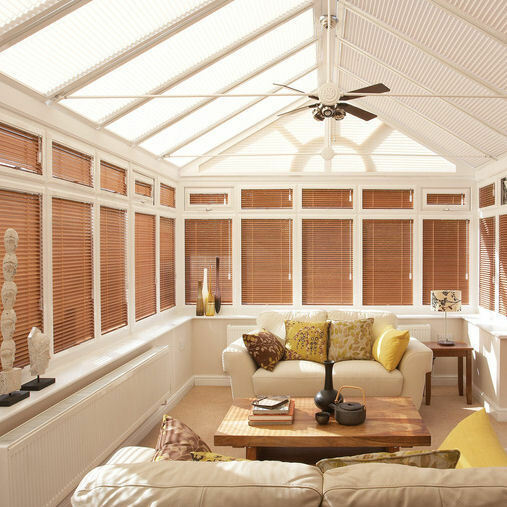 Perfect fit Venetian blinds offering a versatile and stylish way to dress up your window. 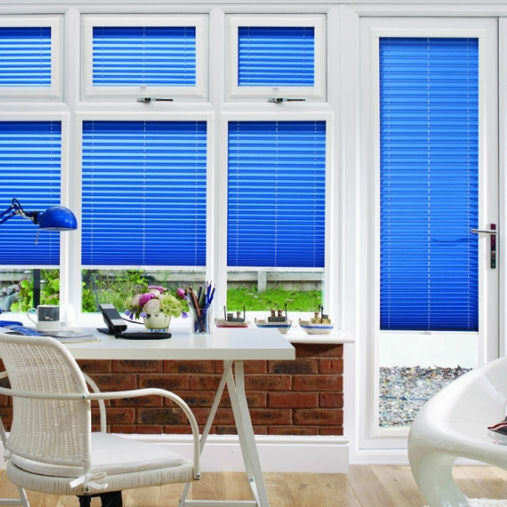 Perfect fit venetian blinds allow for you to filter & cut out light from your room with all colours customised to your size. Liven up your windows with Perfect fit blinds that offer an attractive & contemporary appearance to a PVC window. Choose from the most stylish range of fabrics to match your interior design scheme bringing your window to life. This unique blind system has been designed, so no drilling or screwing is required during installation. 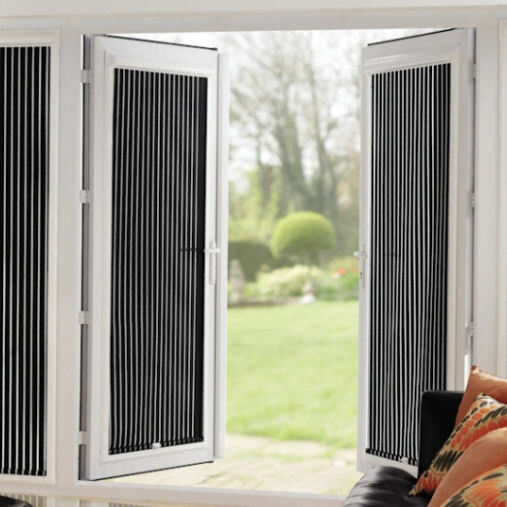 The PVC frame is stylish & contemporary in appearance and very quick & easy to install. Our Perfect fit blinds are available as a Roller blind, Pleated blind & Venetian blind all custom made and generally delivered within 7 working days.